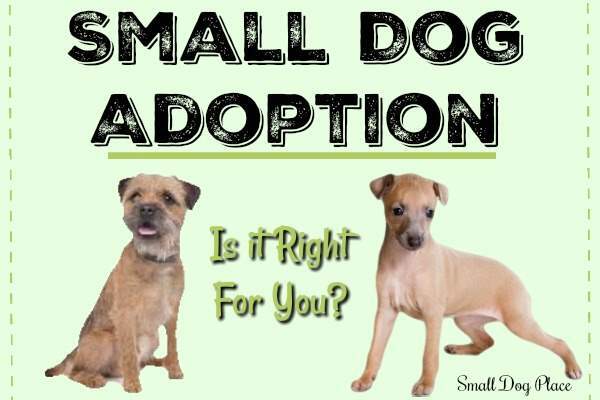 Guide to Small Dog Adoption: Are You Ready to Adopt? Small Dog Adoption: Is it Right For You? 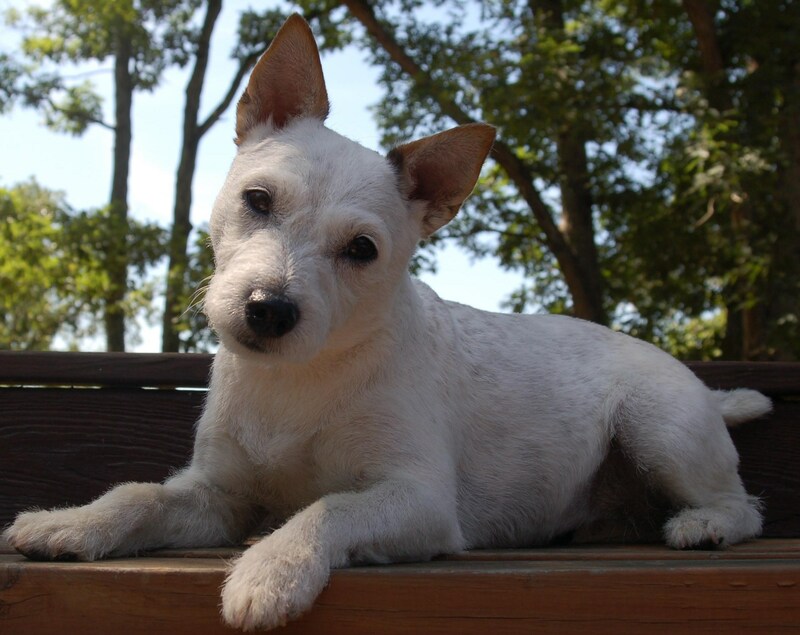 Small Dog Adoption is an excellent way to obtain your next best friend. Whether you are looking for a puppy, young adult, middle age or senior small breed dog, there is likely to be a dog waiting for you. While adopting an adult small breed dog is usually easier than finding a puppy, there are puppies to have if you are patient and diligent in your search. The good news is that you will get a low cost pet that has been neutered or spayed and up to date with all vaccines, worming, and other medical care needs. The bad news is that most rescue organizations require you to be approved and the process can take time. Some are very strict so not all people who want a dog will be allowed to adopt. 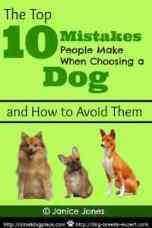 In this article I will talk about the different ways you can adopt a small breed dog. What Are Your Adoption Experiences? Have you already adopted a dog from a shelter or rescue? Do you have a story you'd like to tell? Was your experience good or bad? We want to hear from you. Go Down to Submit Your Own Small Dog Adoption Story now. Read on about adopting your next best friend. Where can one find a small breed dog to adopt? If you have your heart set on an adult dog, a small dog adoption through a rescue organization may be your best bet. Many rescues are breed specific, but others provide services to groups of breeds including small breed dogs. Sometimes professional breeders will either sell or adopt out their retired adults. If the breeder is reputable, has kept the dog in excellent health and provided training and socialization, this might be the perfect option. Adopting a dog from a less than reputable breeder or worse yet, a puppy mill might mean years of rehabilitation. Don't be fooled into thinking that dogs from rescues or shelters are inferior, damaged, incorrigible, or hopelessly ill. Most are healthy, happy, and are there through no fault of their own. Many will need additional training and some may have medical issues. The good news with small dog adoption is that you are entering pet ownership armed with knowledge about the small dog's background. It will be your choice to accept or decline. You may or may not have this knowledge with a tiny puppy. Rescue organizations often have individuals who love a particular breed and agree to foster and rehabilitate an adult dog until they are ready to be adopted. Dogs are housed in different foster homes where they are evaluated and trained while waiting for the perfect forever home. Rescue Organizations spare dogs the trauma of living in a shelter environment. Grooming is often part of the package. New owners are expected to pay an adoption fee that helps offset some of these procedures. For the low adoption fee, prospective new owners must fill out an extensive interview form and submit to a home visit. Many of the questions that breeders ask are also the same ones a rescue organization will ask. Every rescue organization is unique and develop their own questionnaire, so be prepared for a variety of questions. Have you considered adopting a shelter dog? Shelters can be privately own or publicly owned, operated and funded. Some are associated with the local Animal Control organizations. Some are strictly shelters that house dogs for a set number of days before the dogs are euthanized or are shelters considered “no kill” which means the dogs are housed there indefinitely until new owners can be located. Some shelters accept only animals from abuse or neglect situations. This includes raids on puppy mills where adults and puppies confiscated to be re-homed. Others allow only dogs that require medical attention. Still others will accept owner surrenders. In other words, all shelters are different, so if you are interested in adopting from a shelter, your best bet is to call or visit and learn about their policies. Most shelters will provide spay/neuter services, vaccinations, worming and treat any injuries. Most people believe that the only dogs found in a municipal shelter are pit bulls and pit-bull-mixes, not small dogs. It is true that the majority of dogs in shelters are large breed dogs; however, it is unreasonable to assume that you might not find the perfect dog for you in such a place. Most shelters require a completed application for small dog adoption, but not all require a home study or visit. Some are not as restrictive as rescue organizations. Some allow you to visit and take home a dog you choose all in the same afternoon. The most rewarding part of the adoption is that you are giving life to a dog that might otherwise be euthanized. You are also free to ask questions and make requests such as your preferred age, gender, breed, or specific characteristic. If you are okay with the rescue organization’s requirements, you are likely to get a great adult dog that meets your needs at a great price. You can feel happy that you are giving another adult dog a new lease on life. The easiest way to find a small adult dog to adopt is to locate organizations that advertise for an enormous variety of rescues. Places on the net such as PetFinder.com can provide pictures and descriptions of many dogs that are available. If you know which breed you want, you may be able to start with that breed's national breed rescue organization. Links to breed rescues are on each breed page found on this site. Search a breed through our Small Breed List and then click to be taken directly to the breed information page. Even though they may not be in your locale, you may still be able to adopt. This could be the best of all worlds: The chance to adopt an adult dog, who needs to be re-homed. 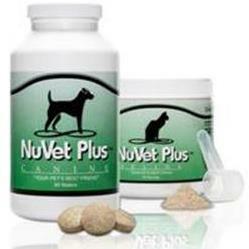 All information available including the background of the dog, its history, medical condition, likes and dislikes, etc. are already known all at a price that is affordable to most people. You are less likely to find a perfect eight week old puppy using this route, but it is not unheard of, so don’t rule out the adoption route if you want a puppy. What's it really like to be a dog in a shelter? If you are a dog that needs a second chance, you'll find yourself in one of three situations: High-Kill Shelter, No-kill Shelter or Rescue. Learn about the reality of homeless dogs and find out if you can help. When you make the decision to adopt, you may want to consider a senior. They are more settled, less active, and most appreciative of your love. They may have medical problems, so before you make the decision that a senior is the perfect dog for you, you will want to research as much as you can about the dog and his medical condition. Do you know what it will cost you to adopt a new pet? Don't be fooled into expecting something for nothing. All adoptions come with a price, some much more reasonable than others. If you adopted a dog recently or even long ago, we would love to hear how it went for you. Please be honest, we want to know the good part, the bad part, and maybe even the part you'd like to forget. Just know you are helping others who want to adopt.